Not everyone has a family to sit with this holiday. Given the political climate, not everyone has a family they want to sit with this holiday. Monarch Prime has a solution. A 5 course tasting menu has been prepared by Chef Patrick! Start with Brussels sprouts with pecan and buttercup squash, followed by green bean casserole with Blue Oyster mushrooms. Settle into the comfort of Turkey with a chestnut brioche and house-made cranberry sauce. Finish with a sweet potato cake topped with chevre, pecan, and maple. 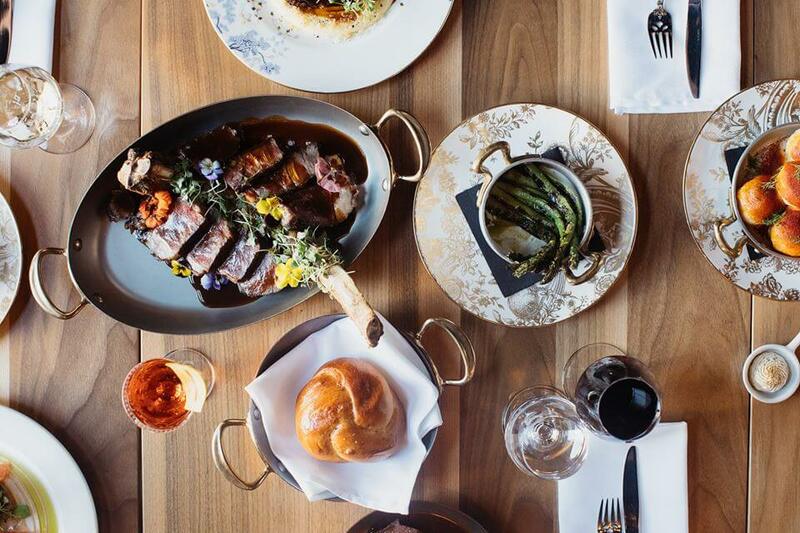 Call 402-933-7437 to make your reservation and skip the prep, cleanup, and the aftermath of a tense holiday tradition! Vala’s has their eyes on the pies! It’s just not a holiday without something decadent and sweet to eat! 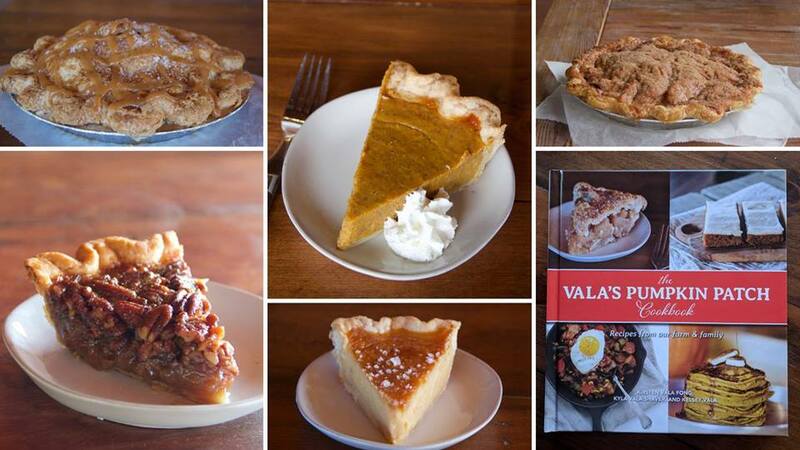 Pick up your holiday pies at Vala’s on Wednesday the 21! Choose from Salted Caramel Apple, Apple Crumb, Apple Cranberry, Pumpkin, Bourbon Pecan, Brown Butter Salted Honey, and Triple Berry Streusel. Need to accommodate a gluten sensitivity? Try the single-serving of Gluten-Friendly Apple Crisp!